Sturdy, well built, and looks good. Good quality bike for the price. The colors of the bike are bright and striking Black/Green. The rear coaster brake and a handlebar pad for the safety. 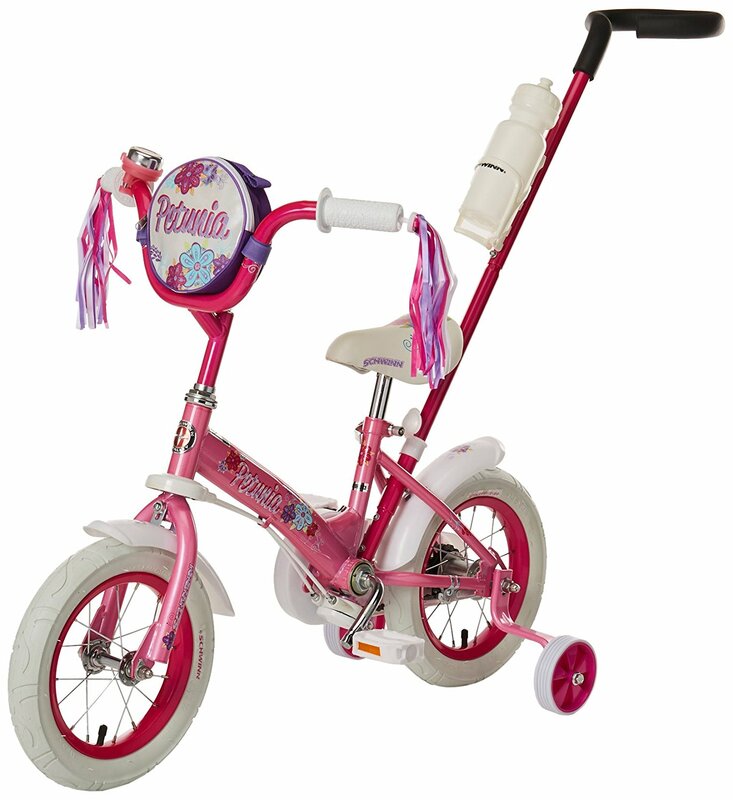 The training wheels provide extra balance and stability. Easy to adjust and remove the training wheels. The wheels and pedals need extra inspection and fine-tuning. 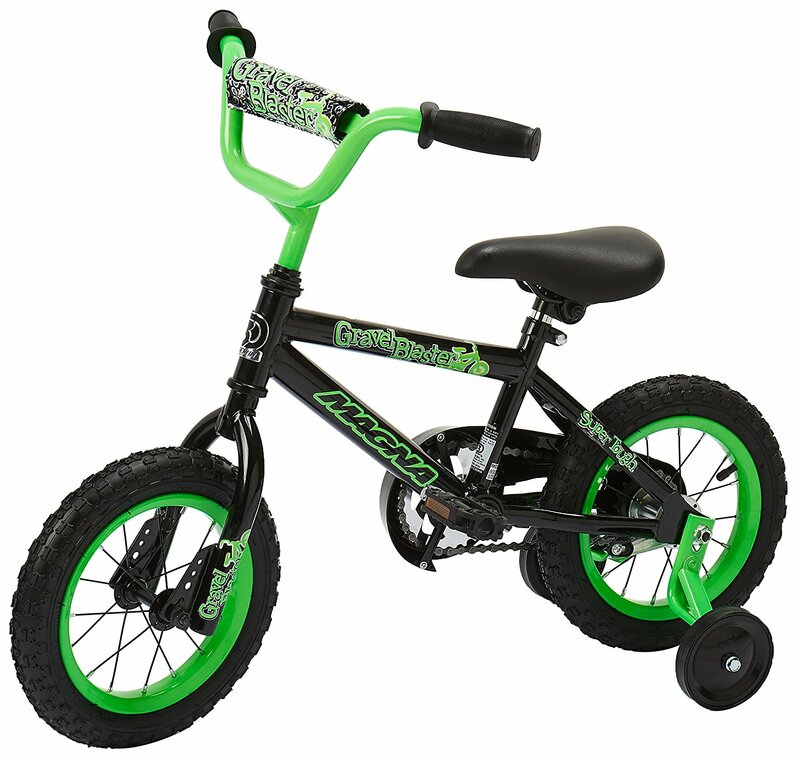 This is the summary of consumer reviews for Dynacraft Magna Gravel Blaster Boys BMX Street/Dirt Bike 12", Black/Green. The BoolPool rating for this product is Good, with 3.40 stars, and the price range is $45.57-$81.21. 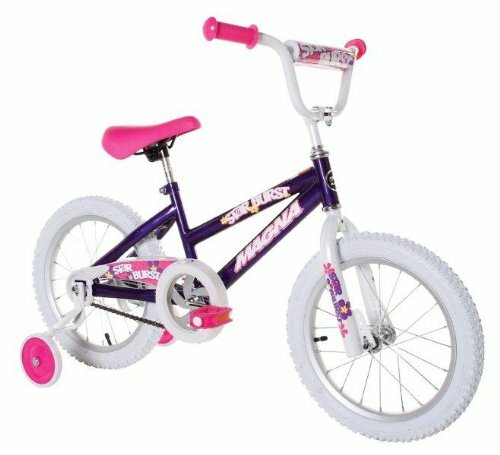 Dynacraft Magna Gravel Blaster Boys BMX Street/Dirt Bike 12" is a good bike for ages 3 to 5 years old. The colors of the bike are bright and striking Black/Green and decorated with "Magna Gravel Blaster" logo. 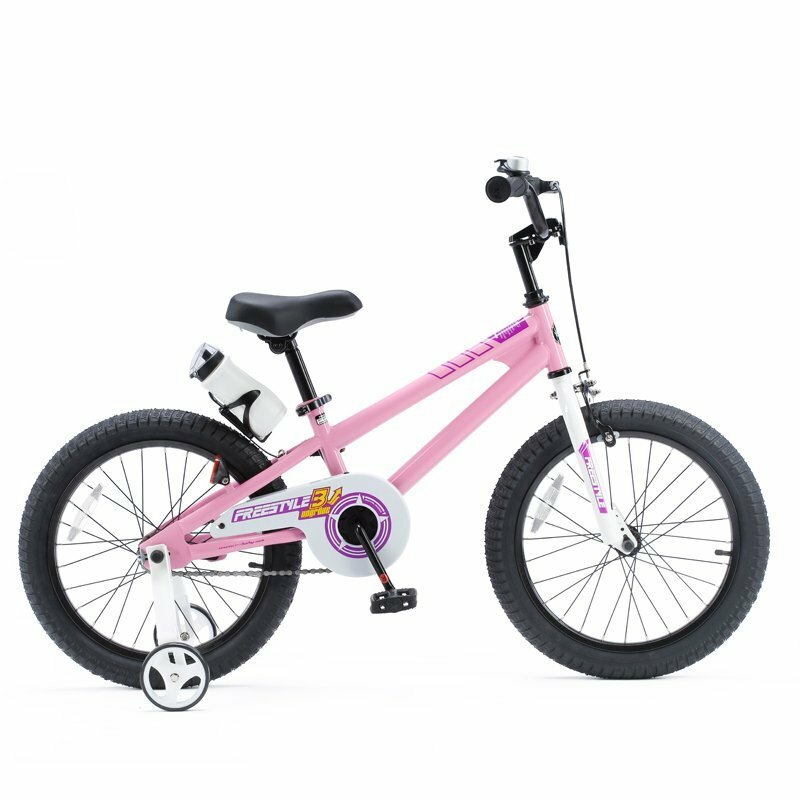 This BMX bike has a rear coaster brake and a handlebar pad for the safety. 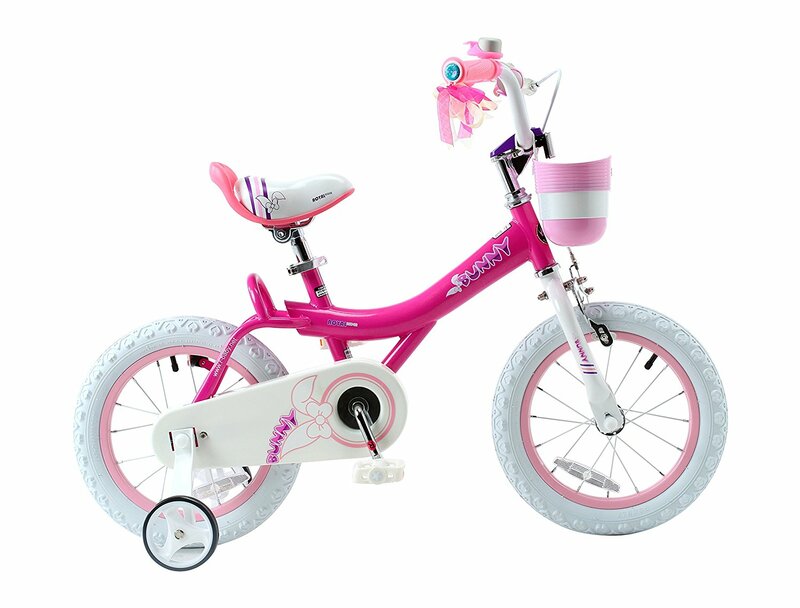 Adjustable/removable training wheels provide extra balance and stability. This bike is easy to assemble. There is a lifetime warranty on frame and fork. 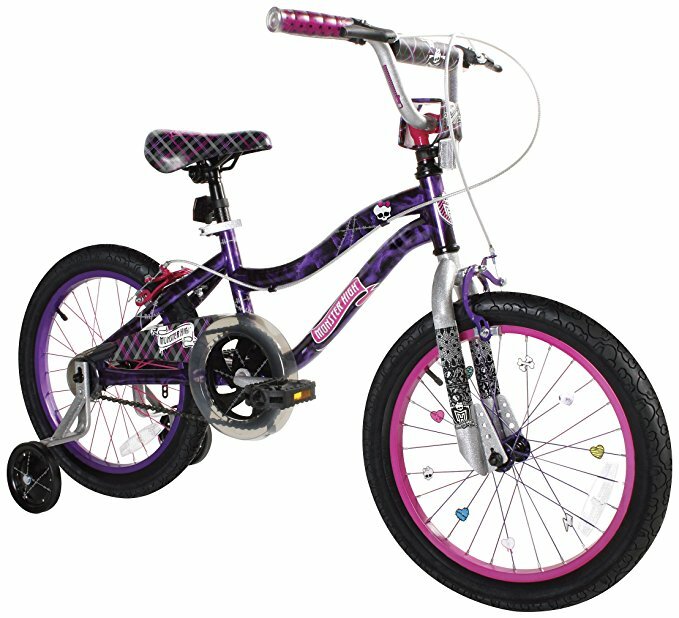 Users love Dynacraft Magna Gravel Blaster Boys BMX Street/Dirt Bike 12" for the quality and the price. This bike looks good, sturdy, and well built. It is easy to assemble. The training wheels are easily adjustable. 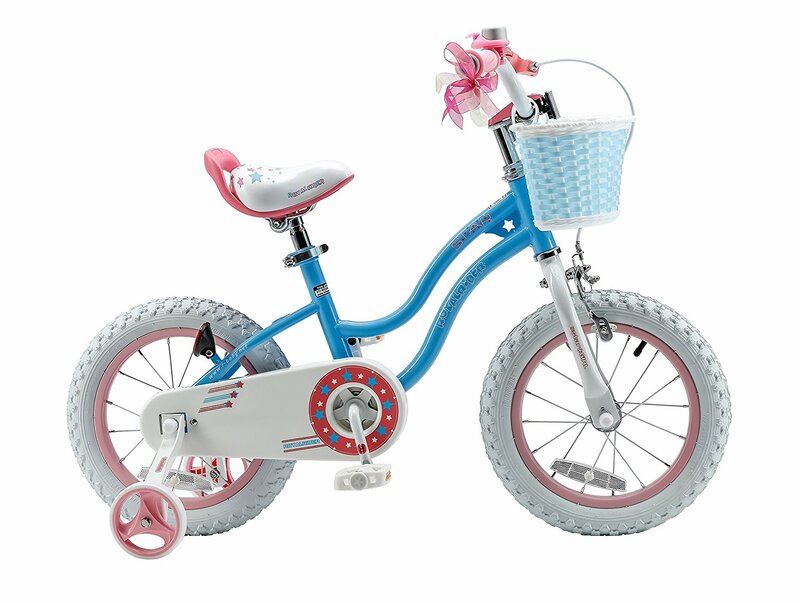 Kids love the bright and striking colors of the bike. However, a few feel that the Dynacraft Magna Gravel Blaster Boys BMX Street/Dirt Bike 12" is heavy for small kids. Also, the wheels and the pedals need extra inspection and fine-tuning. 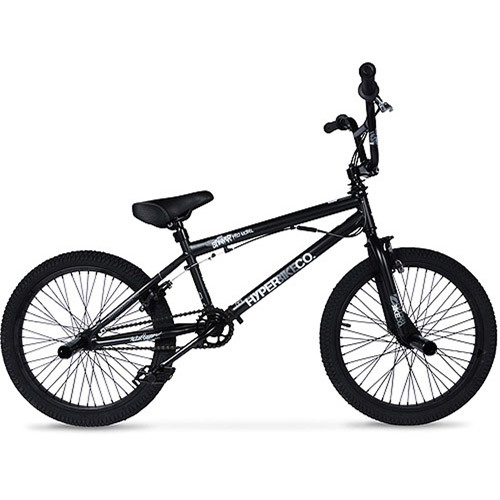 Overall, Dynacraft Magna Gravel Blaster Boys BMX Street/Dirt Bike 12", Black/Green is a good bike for the beginning riders. Dimensions 6.75" x 14.5" x 28"
But this one works well has actual bike tires-. For the money I was shocked at how well this bike is built!!! Not new, scratches and stripped pedals.. These manufactures cant figure out how to thread the pedal crank. Bike pedal broke after about a month of use (the petal screws in and treads became stripped from using ). We got it with two right pedals, contacted seller, who sent another set of pedals right away, so we're pleased. Within one month, the entire pedaling system began to warp and wobble. Edit...eventually I got through and a new pedal was sent but it was hard to get into the stripped threads. If so, the pedal will fall off. My 2nd attempt at one of the super Chinese 1st pedal bikes. It's very difficult to pedal and the plastic chain guard was broken on arrival. Else your kid will be trying to pedal with one foot. Great first bike for a little kid. This bike has a solid frame. Good quality bike for the price. This bike looks good and has bright and striking colors. The assembly took a little time, we'd a little trouble securing the seat but it's held up really well. Great first bike for a little kid!. It's perfect for a little boy, but not too babyish. Unfortunately the little boy didn't get his bike on Birthday. It does seem a bit heavy for a little kid, but for the price I won't complain about that. 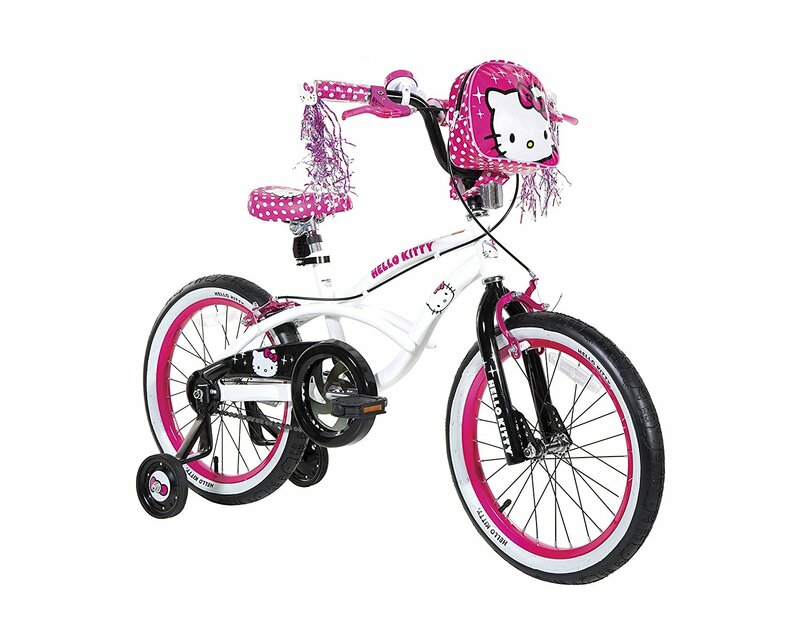 It's a solid frame and it'll be perfect as well to reinforce those training wheels this summer so he can ride on 2!. The only downside is the training wheels are a little compacted to align evenly. It's a pretty good quality for the price, nice bright vibrant colors. You should see my little guy on this. This bike looks good and seems to be well constructed. Now my son has no big gift from santa on Christmas morning. I'd have just sent it back, but it was Christmas Eve and it was my son's Christmas present from Santa. Not how we wanted to spend Christmas Eve. Nothing like finding out your sons Christmas present is faulty on December 22!. We bought this for our 2 year old for Christmas and just went to put it together ... something is wrong and the fork won t fit on the front wheel. I ordered it for my son to be his gift from Santa and it came with the wrong directions and the metal was bent so badly that when I went to put it together Christmas Eve the pieces didn t even fit. Incredibly disappointed since this was being built after kids went to sleep on Christmas Eve. I'm so bummed that I won t have it to give to my son on Christmas morning!. The front wheel won fit on the frame. This bike was a Christmas gift for a grandchild. Easy to assemble with fast shipping. Not all parts were in box but easy to assemble. It came scratched on the handlebar and the seat even do the box was ok, it was easy to assemble. Very easy to assemble but will need socket set. It was easy to assemble with little ajdsutment required to get the perfect seat to peddle length. bike had scratched paint and looked really cheap. The bike was very easy to assemble, unfortunately the last part that I put on was the handlebars and they were damaged. My son was a little disappointed. Assembly was quick and easy, packaging was good, no scratches, dents or scuffs on the bike. Bought for my sons 2nd birthday. I'm sure you son will love it. Bought two of these as gifts for my sons. My son riders it everyday. Once assembled, my son couldn't ride the bike because the pedals would get stuck. Aside from that, it was easy enough to build and my son loves riding it!. I took the training wheels off this bike 2 months after my son turned 3 and he's been able to ride it no problem without training wheels. We bought this for our son's birthday and worked on it for hours to try to get it assembled. The bike is a little heavy but it's served it's purpose and my son loves it. The front fork didn't fit the wheel. Front fork didn't fit the wheel. The locking mechanism on the fork that fits the front wheel was welded too close together and the front wheel couldn't be attached. lol) themselves from the front wheel. And even the hub on the front wheel had been tightened so much the front wheel barely spun. As another review had states, the bike we received was defectively welded so the front wheel axel couldn't be fitted on the fork. The fork that connects to the wheels was bent out so far that I couldn't attach the wheel. I think the bike would have been okay....But when my nephew received it, the front wheel was bent! The first one came and the front wheel wouldn't fit on, the forks weren't welded properly and were too close together. The back wheel will hardly spin and has possible barring issues. Since he didn't know how to pedal we left the training wheels on. My son loves this bike. My son loves his bike. My grandson loves his bike!. My son absolutely loves the bike. My 4 year old son loves this bike. My 3 year old son loves this bike! Great bike my 2year grandson loves it.